Who doesn’t wish for a better life: one with more energy, a clear mind, a slimmer body. 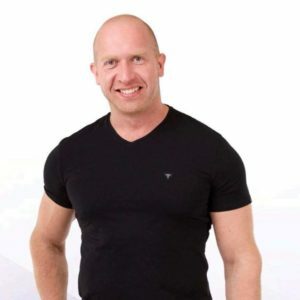 Achieve all that with Estonia’s foremost nutrition program. Bigger, better, now Grill shiitake available! http://www.scandicorganic.com/wp-content/uploads/2018/06/20180628_153348-e1530254052612.jpg 563 1000 admin http://www.scandicorganic.com/wp-content/uploads/2016/06/Scandic-Organic-logo-300x296.jpg admin2018-06-29 06:37:592018-06-29 06:37:59Bigger, better, now Grill shiitake available! Shiitake (Lentinula edodes, also known as “Sleeping Buddha’s mushroom”) is a miraculous dish, which impact on the prevention of tumours due to its content comprising polysaccharide lentinan is being intensively studied. Shiitake mushrooms boost the immune system of the body and help to keep the level of cholesterol under control. This extremely delicious food supplement has to be an integral part of our everyday menu. Add one or two shiitake mushrooms to your everyday menu to provide good taste and good health to your entire family! Did you know that shiitake mushroom together with chanterelle make up more than just a sum of two added parts? The slightly different umami of these two mushrooms provides a perfect combination in cooking. Umami (pleasant savoury taste – in the Japanese language) is one of the five basic tastes which give food good taste. It is the genuine taste of refreshing nature experienced through taste receptors. Mix the mushrooms, add some spices and let them absorb for a while. 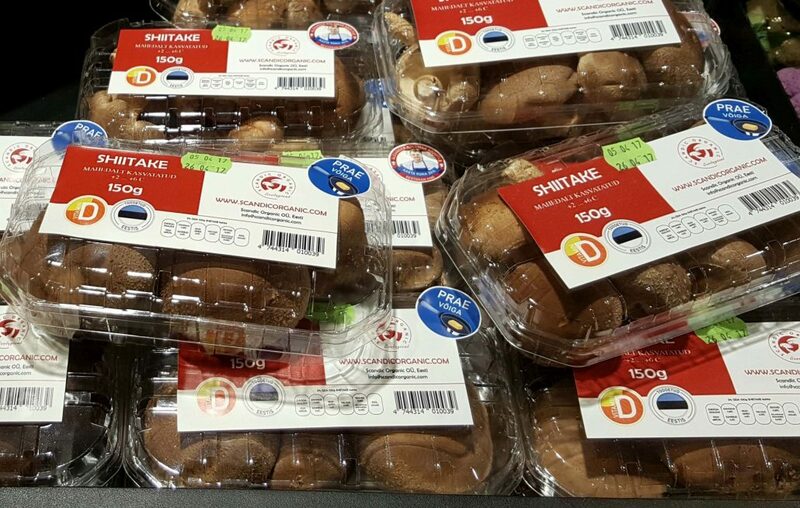 Now Shiitake available in SOLARIS and Viimsi DELICE foodstores. http://www.scandicorganic.com/wp-content/uploads/2017/10/solaris.jpg 268 699 admin http://www.scandicorganic.com/wp-content/uploads/2016/06/Scandic-Organic-logo-300x296.jpg admin2017-10-09 11:07:032017-10-09 11:07:03Now Shiitake available in SOLARIS and Viimsi DELICE foodstores. Shiitake now available in SELVER shops all over Estonia. Top chef 2016 is recommending!